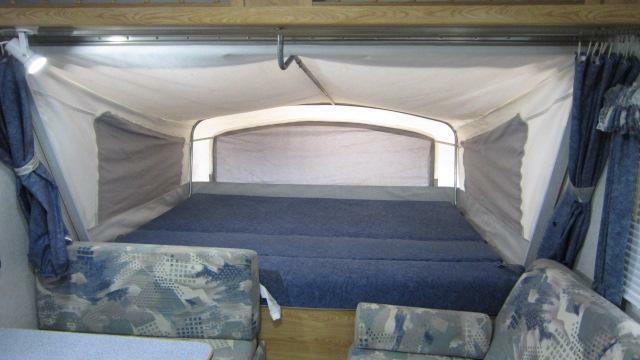 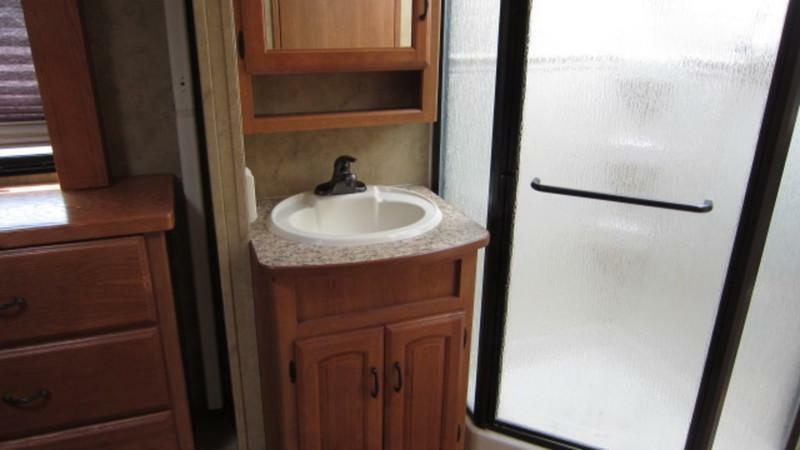 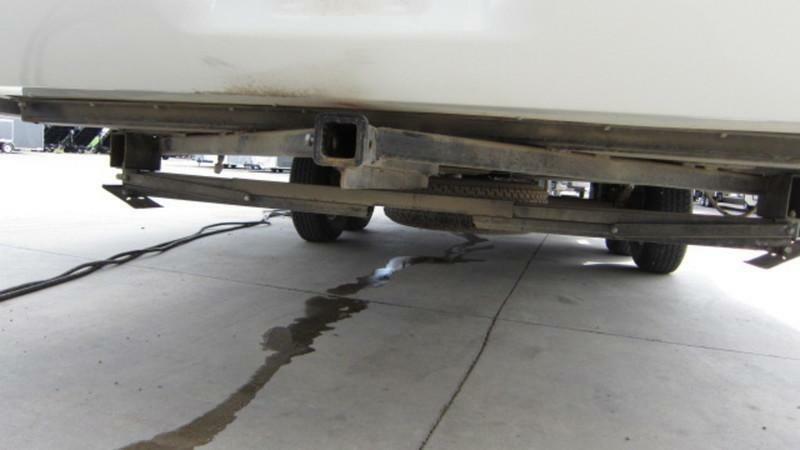 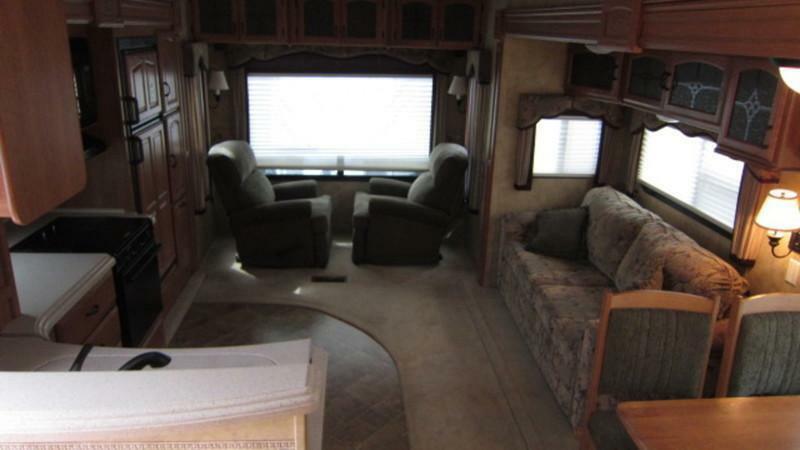 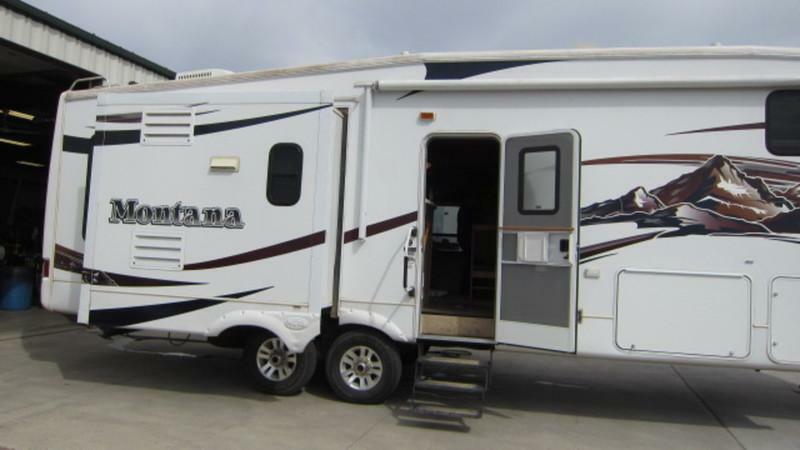 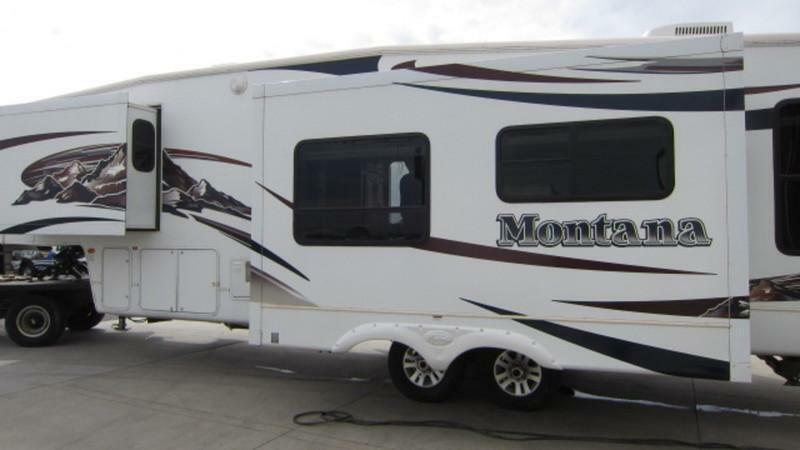 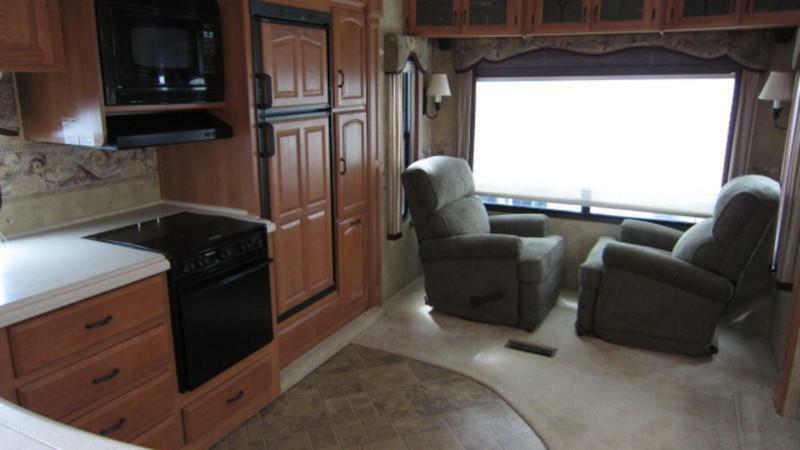 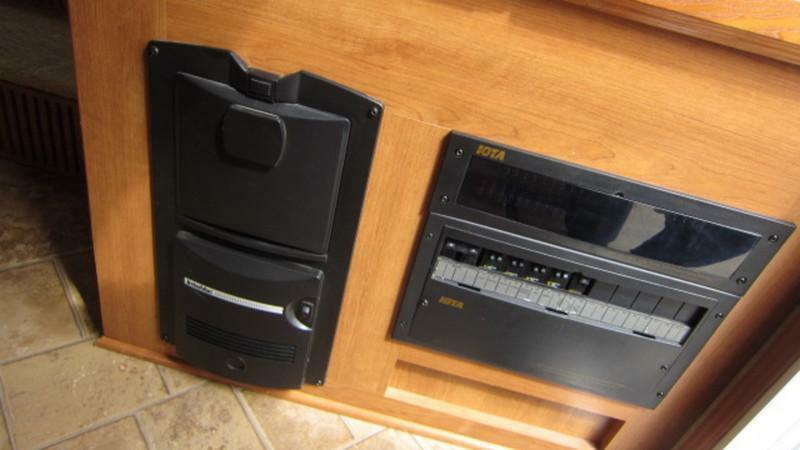 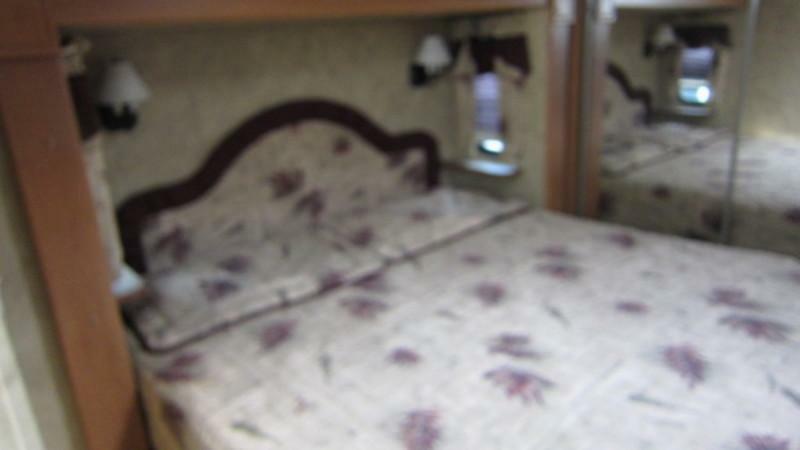 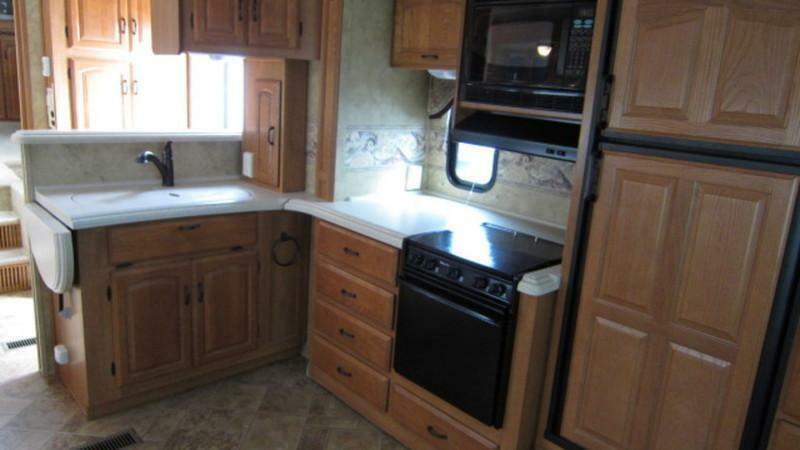 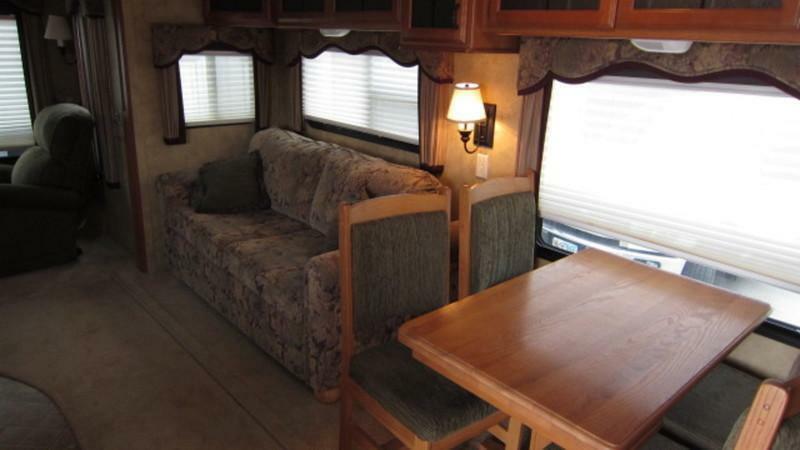 2008 Keystone RV Montana 3075RL Fifth Wheel | Advantage RV / RV and Camper Sales SD / New and Used rv&#39;s, campers, trailers and motorhomes / Recreational Vehicle / RV, camper, trailer dealers Watertown South Dakota / Camper and trailer service, parts, financing, consignment, accessories and more. 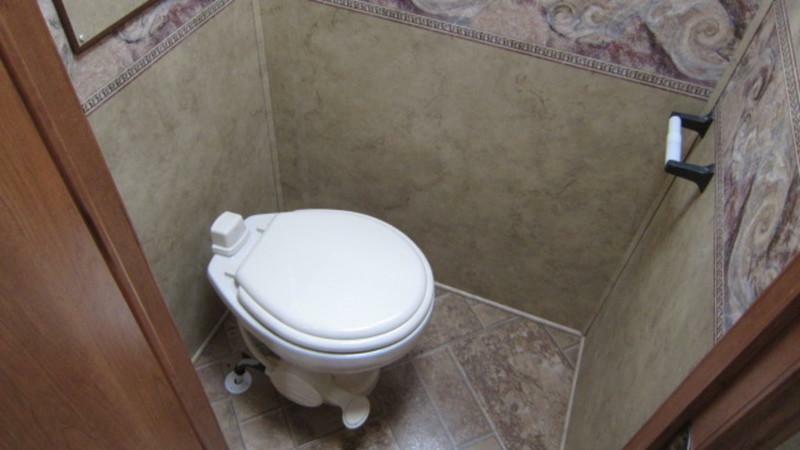 3 slide-outs. 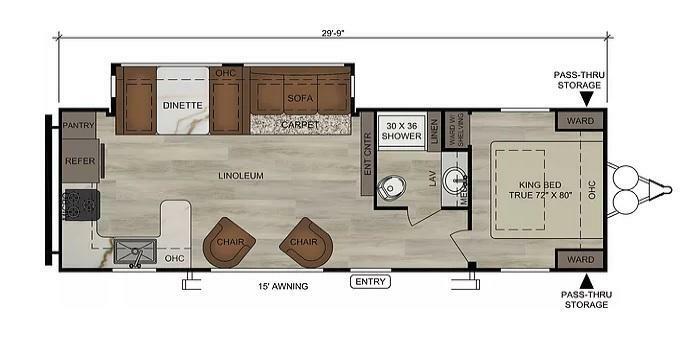 Rear living room. 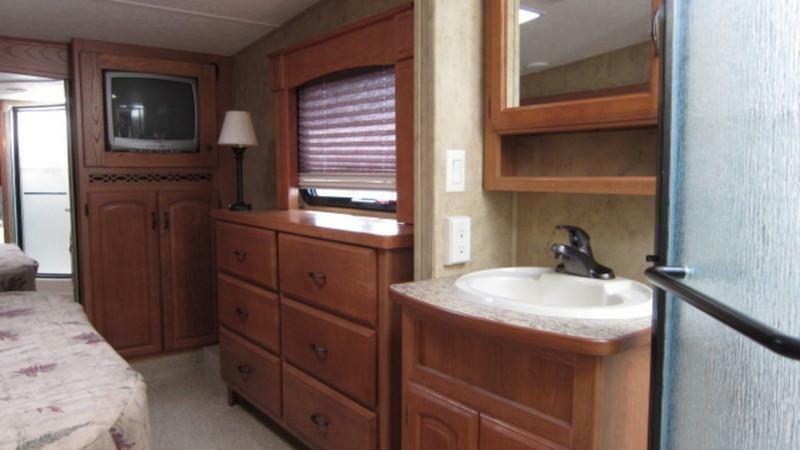 Front bedroom, Extra nice and clean. 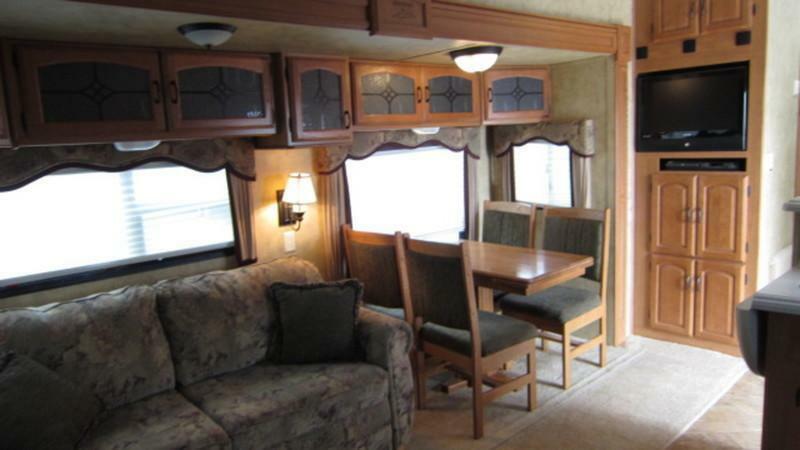 Free standing dinette with four chairs, 2 recliners in rear, sofa, 10,590#.